2) Support Onvif, triple stream. 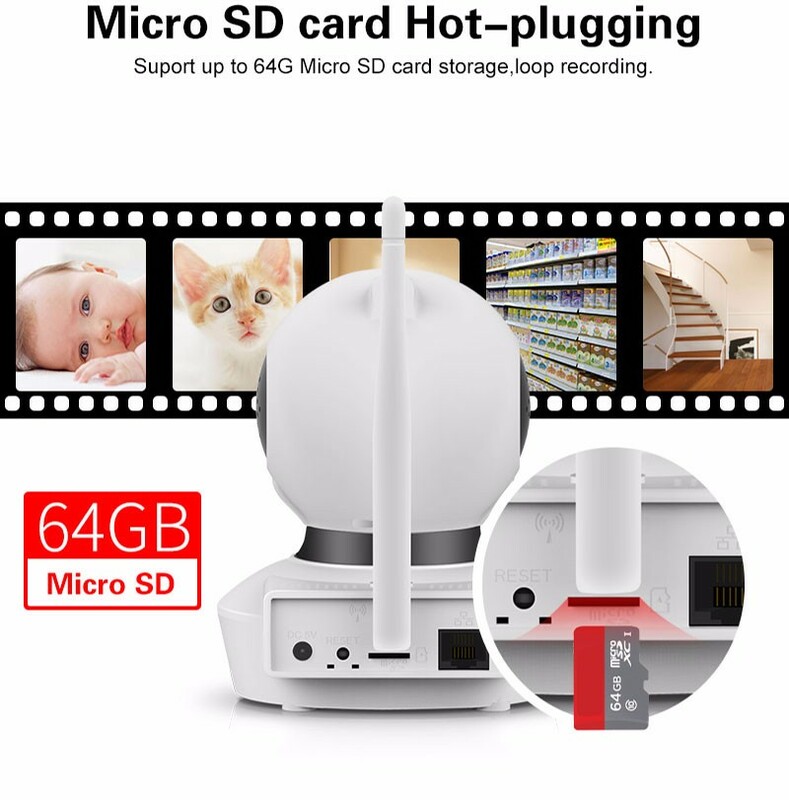 7 ) indoor ip camera wireless 8) P2P/WPS encryption, Easier to set up WiFi and viewing in Moblile. • Delivery Term: ByExpress(DHL/FEDEX/TNT/UPS),By air,By Sea. 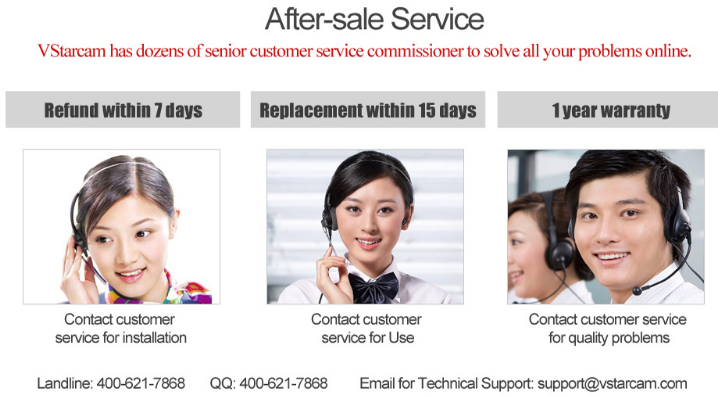 • Quality Warranty: One year warranty. • We have Sole Agents from different countries. 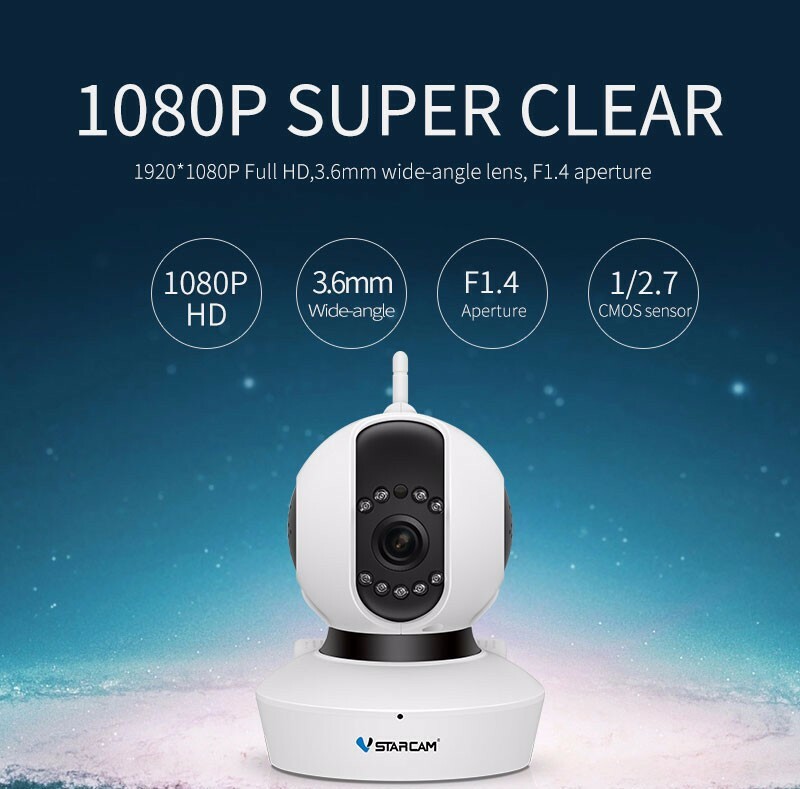 Shenzhen VStarcam Technology Co., Ltd, is a national High-Tech enterprise, integrates development, production, and sales, products mainly covering video surveillance, smart home, and intelligent security, has become the leading supplier of the rapid growing network intelligent hardware and system. 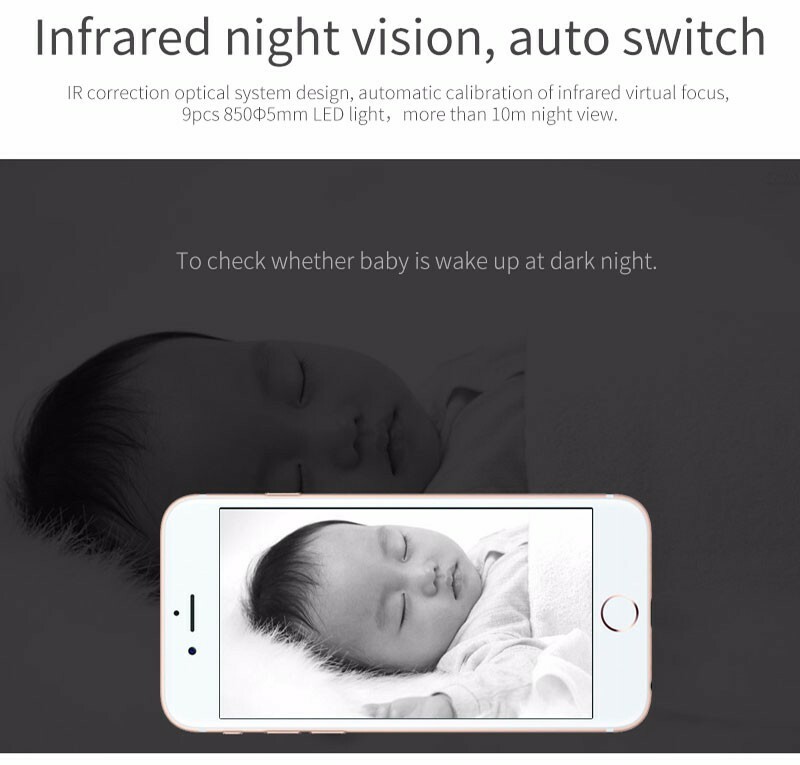 VStarcam was founded in 2011, headquartered in Shenzhen. Products and solutions have been widely applied in more than 190 countries, has built a strong R&D, marketing and service network both domestically and worldwide. 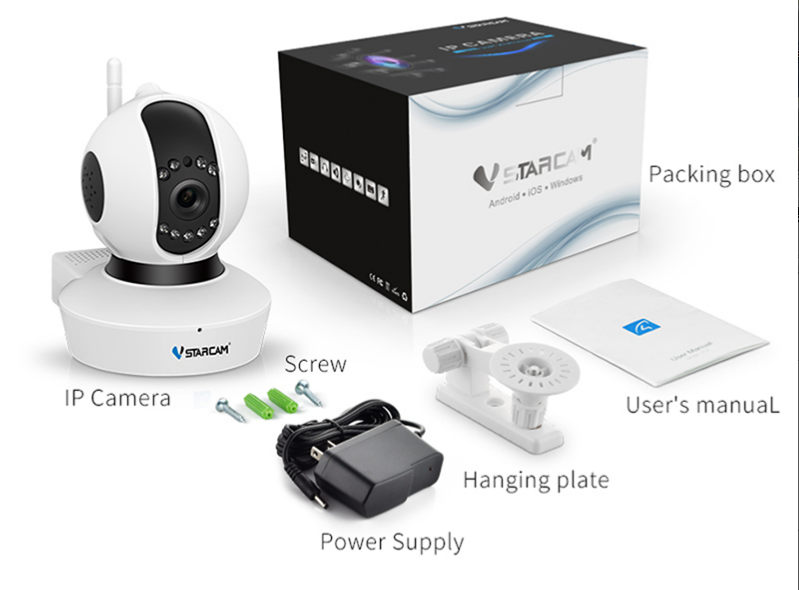 VStarcam aims to become the guardian of human security core strength.